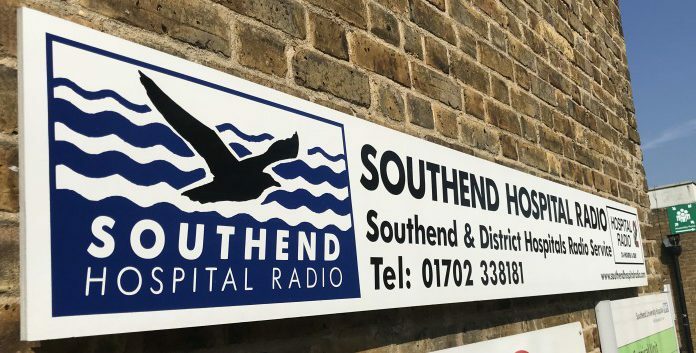 Southend Hospital Radio is the radio service for Southend University Hospital, based in Southend-on-Sea, in Essex. 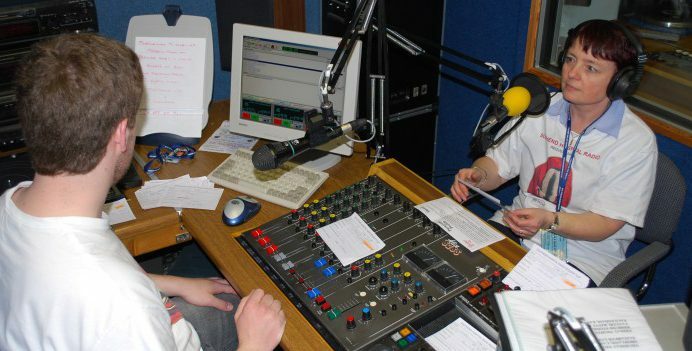 Our aim is to relieve the effects of sickness, infirmity and old age by providing a free, local radio service to patients in the hospital. 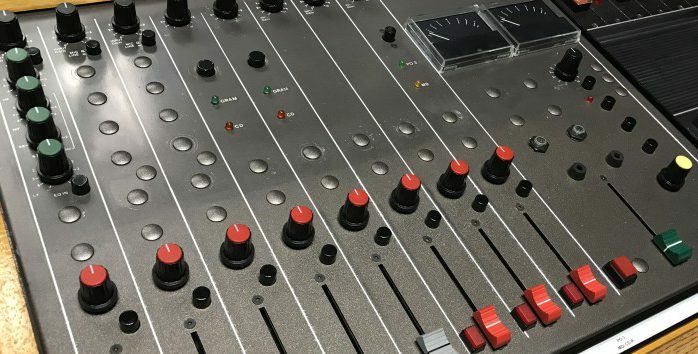 Our service is available free of charge, 24 hours a day, 7 days a week to patients in the hospital, and relatives of those in hospital can also listen online over the Internet. 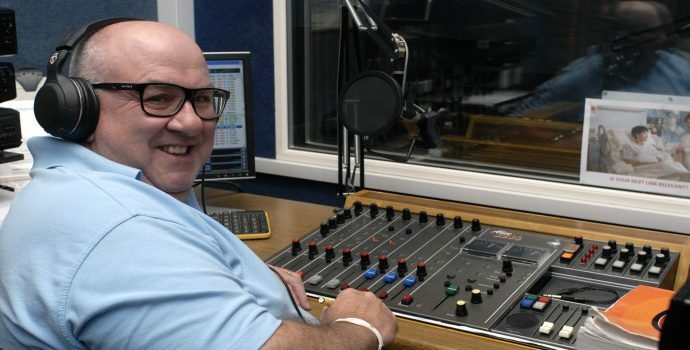 We provide a mix of music, chat, comedy and entertainment, as well as information of interest to patients about what’s happening in the hospital, and on general heathcare matters. 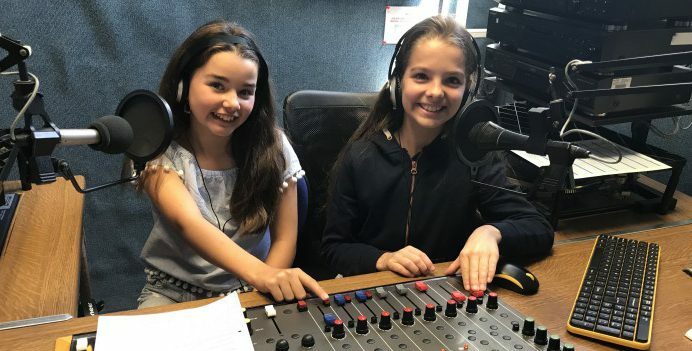 Our team of volunteers visits the wards regularly to tell patients about the range of shows that we offer, and can play patient’s favourite songs for our weekday evening Request Show. See our schedule for show times and more information. 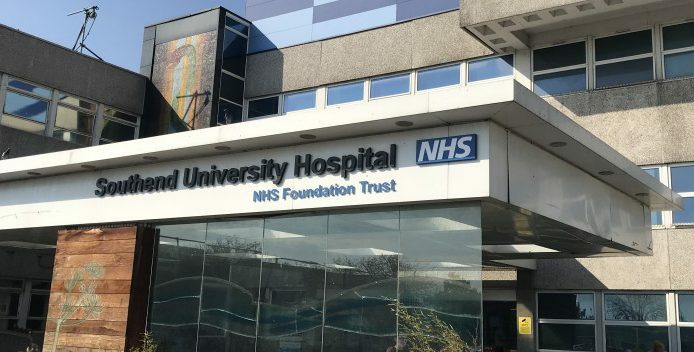 If you’re in hospital, or have a friend or relative who’s staying in hospital, our service provides useful information about staying in the hospital, the services available, interviews with staff and volunteer groups, plus music and chat to while away the hours. 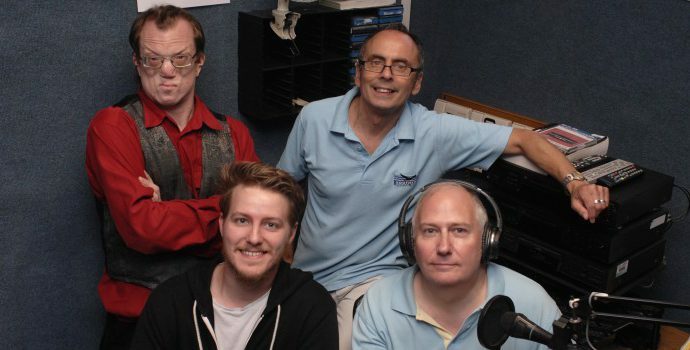 Southend Hospital Radio is a registered charity, and your support is very much appreciated.